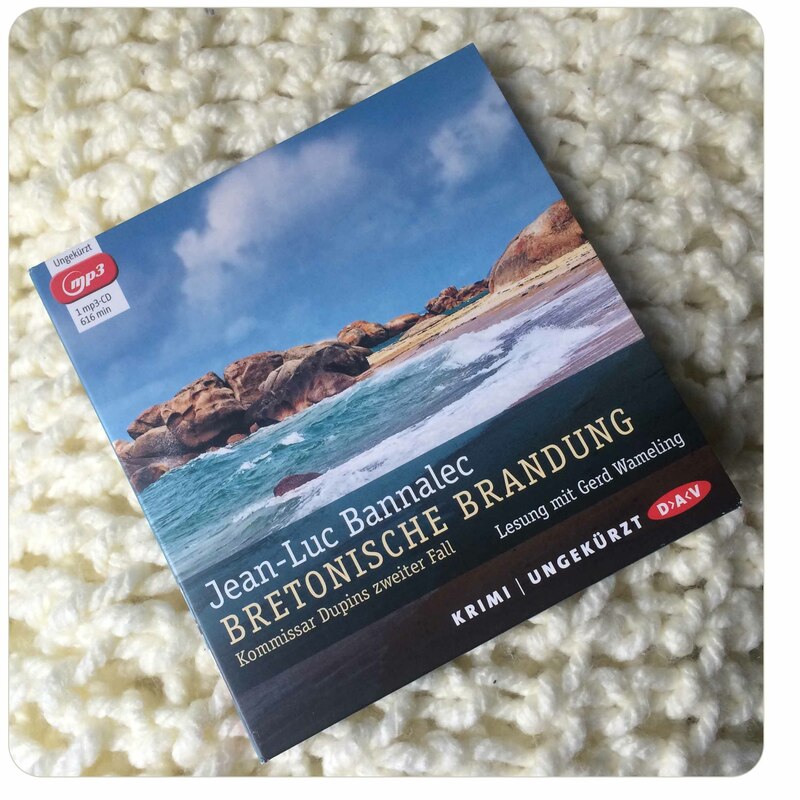 The Books I’ve Read: Bretonische Flut // Breton Flood by Jean-Luc Bannalec! 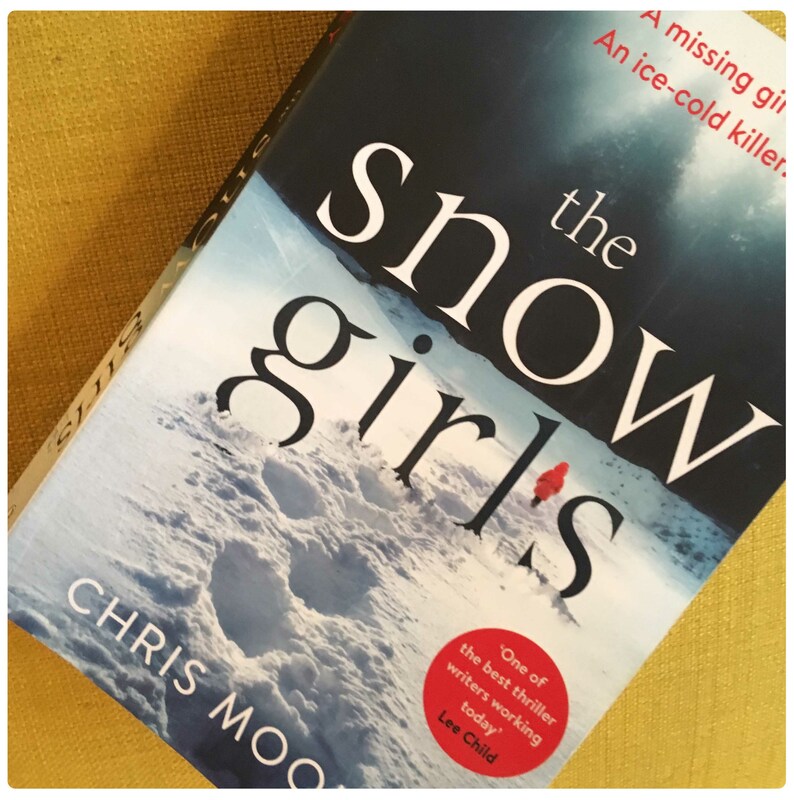 Actually, the title of today’s post should be changed into “The Books I’ve Listened to….”. Bretonische Flut (Breton Flood) by Jean-Luc Bannalec is the fifth book of the “Commissaire Dupin” series. I only read the very first book and then switched to the audio versions read by Gerd Wameling, who is a fantastic reader and it’s a real treat to listen to his narration. This time, “Commissaire Dupin” has to investigate the death of two young women: One was making her money with fishing, the other one was a marine scientist. The “Commissaire” has to switch between three different islands during his investigation (he’s easily getting seasick) and there are also real Breton pirates! An easy but thrilling read (or better listening), that’s as excellent as the other Dupin books. I wish you a wonderful weekend! Have a thrillingly good one :)! 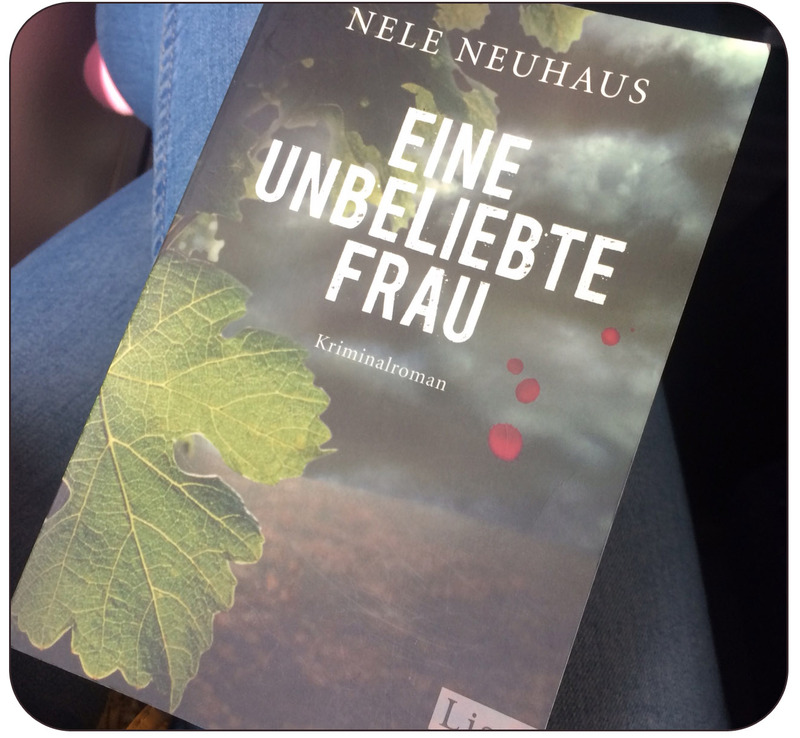 I planed to read a Nele Neuhaus crime novel forever …there were just a lot more books on my to-read stack left ;). Finally I made it and read her first book of the ‘Pia Kirchhoff and Oliver von Bodenstein‘ series Eine unbeliebte Frau (An unpopular Woman – unfortunately, it doesn’t seem to be available as an English edition). 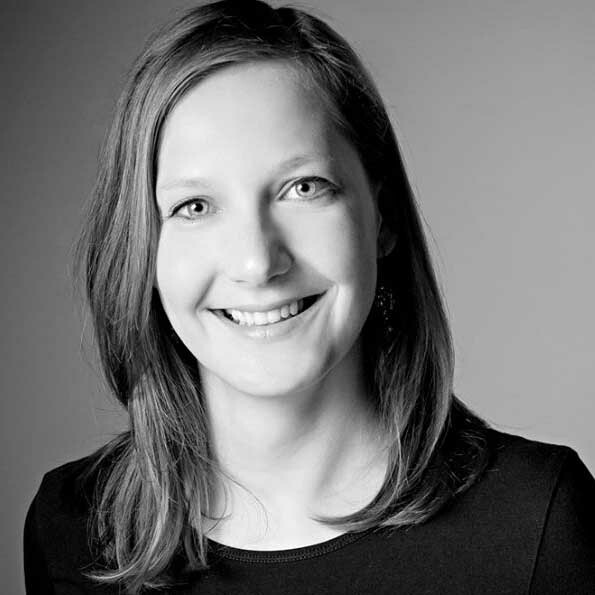 The crime novel is the first book starring the two detectives Pia Kirchhoff and Oliver von Bodenstein living and working in the German countryside near Frankfurt (the area is called Taunus). The story is about the murder on the young woman Isabel. Soon the detective duo has to learn that she was quite unpopular, had affairs and played a foul game with nearly everyone around her. Moreover, there is her missing daughter Marie and the suicide of a famous prosecutor. The book was an easy read during a long train ride for me. In my opinion, there doesn’t happen enough in the plot despite having at least three different lines of action. Nevertheless, it’s a nice start into a crime series and maybe I will also read the other episodes as well. I wish you a fun weekend – have a thrilling one :)! 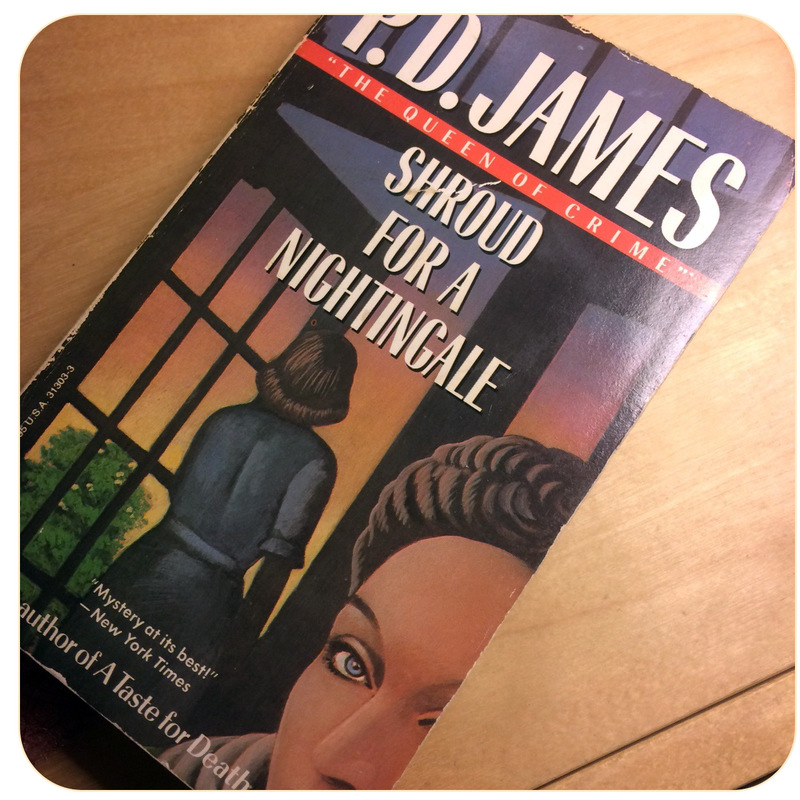 The Books I’ve Read: Shroud For a Nightingale by P.D. James! P.D. James is often called ‘The Queen of Crime’ and I wanted to read a book by her for a while now. Finally I found a used copy of Shroud For A Nightingale and discovered detective Adam Dalgliesh (no idea how one pronounces this name!). The story is set in the hospital nursing school of Nightingale House near London. Two student nurses die under mysterious circumstances and Dalgliesh has to unmask the killer. …I nearly couldn’t put the book down. I guess I found a second great crime novelist (besides Elizabeth George)! A New Passion: French Crime by Jean-Luc Bannalec! Jean-Luc Bannalec’s crime series around commissar Dupin – a policeman from Paris, who is coffee-addicted and reassigned to serve in Brittany – is a new passion of mine. Lately I have to travel a lot by bus. Unfortunately I am not able to read in cars or busses since I feel sick after only a few minutes. So, I downloaded some audio books. I already listened to two of the four books of the commissar Dupin series (around 20 hours of listening ;)) and can only recommend it highly! The books are available in French and German. I wish you a wonderful weekend – with lots of thrilling adventures :)!